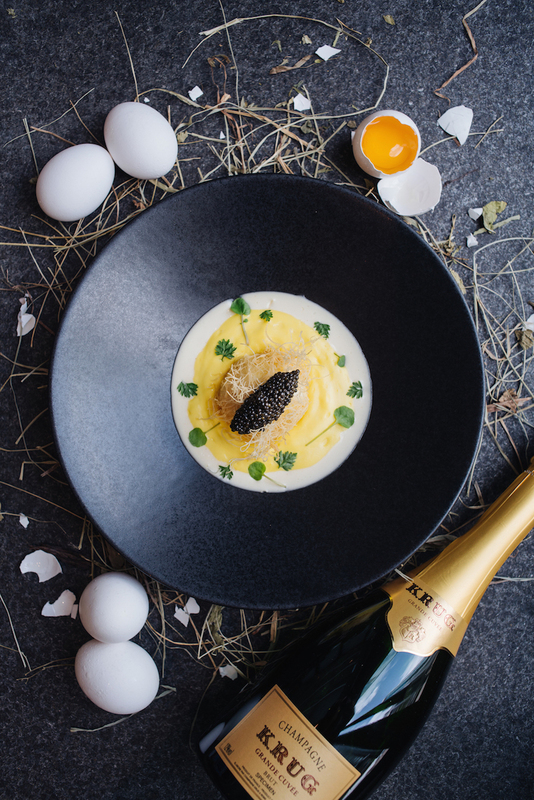 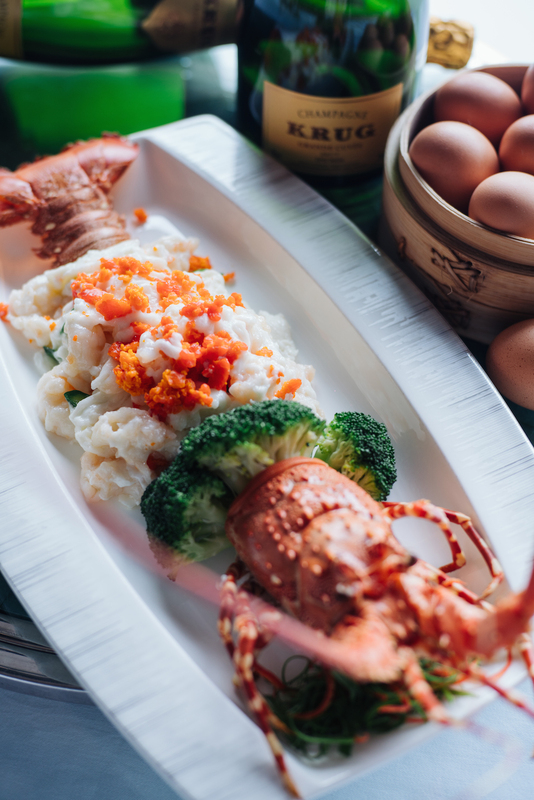 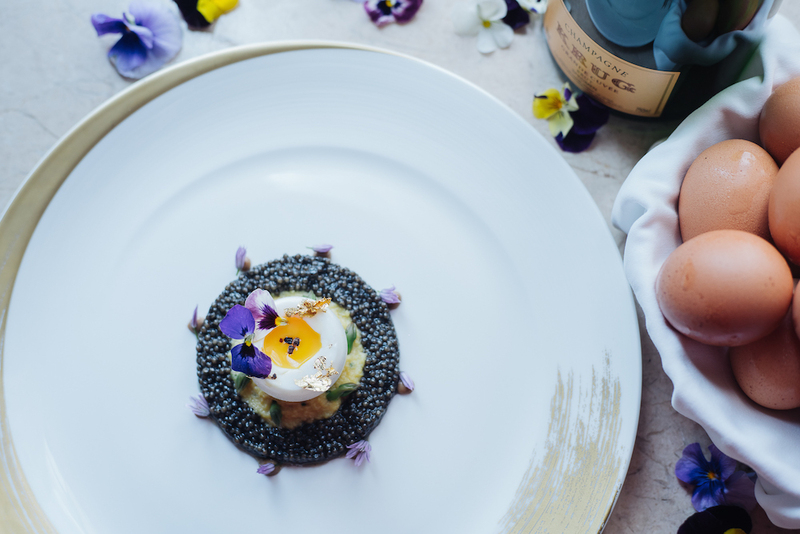 This year, Krug has joined forces with some of Hong Kong’s finest chefs and restaurants in their collaboration to decide: Poached, Scrambled Or Fried? 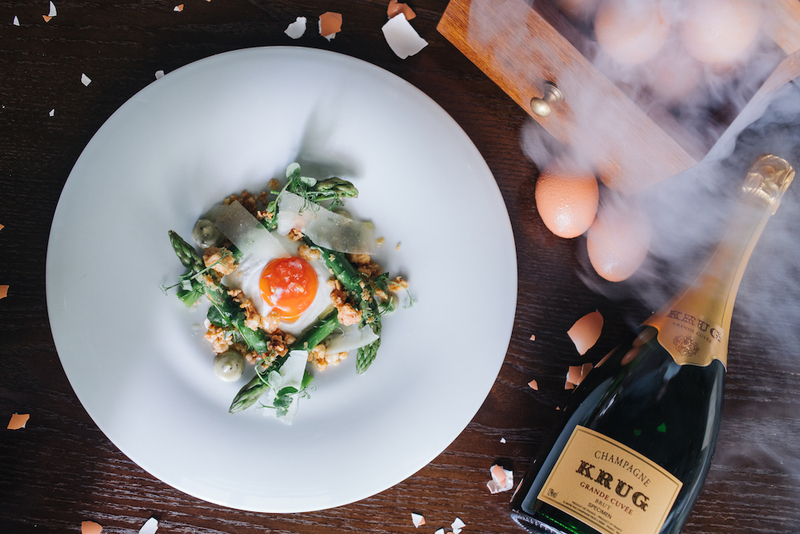 Every year, Krug explores the versatility of a single ingredient and then puts it to chefs to experiment creating new dishes around it. 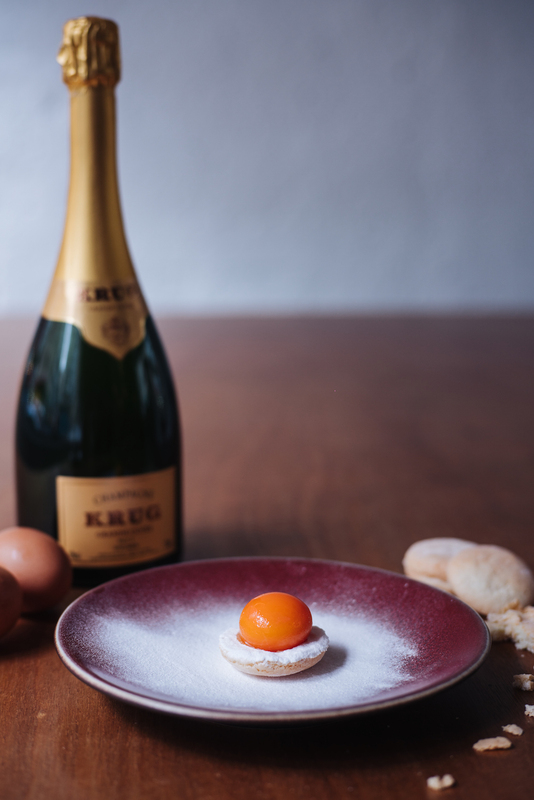 Following the humble potato from 2015, Krug has chosen the egg for this year's star ingredient. 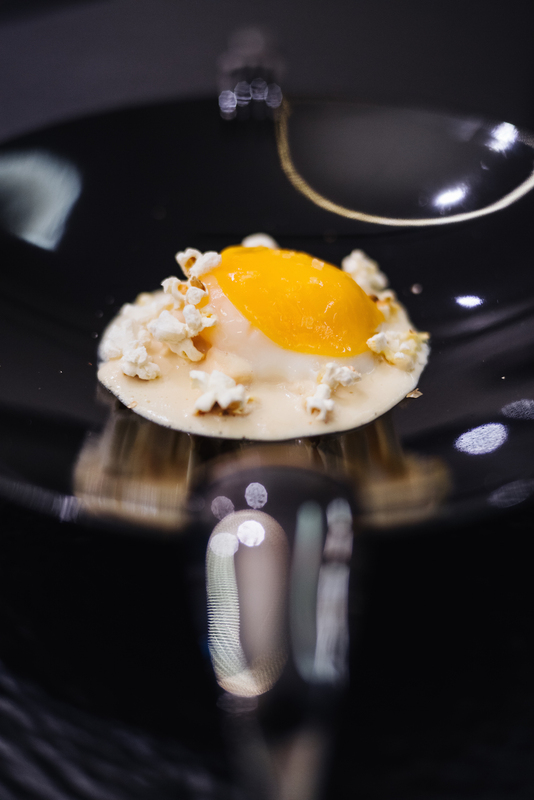 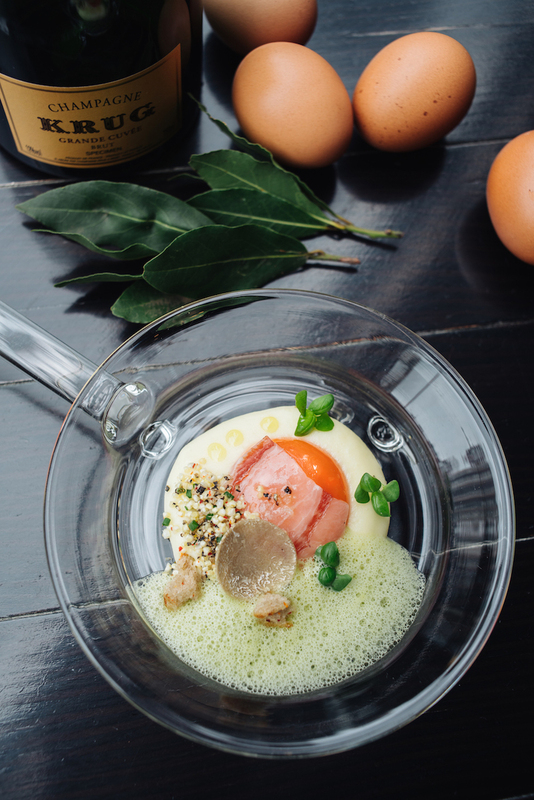 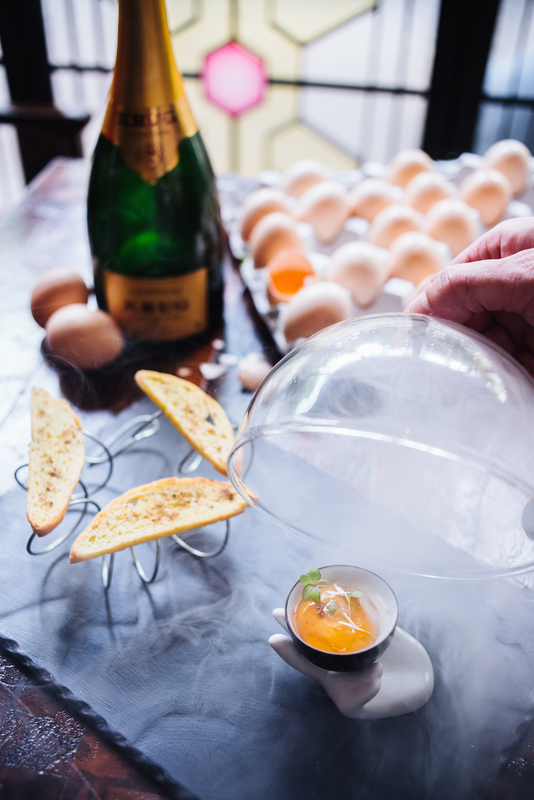 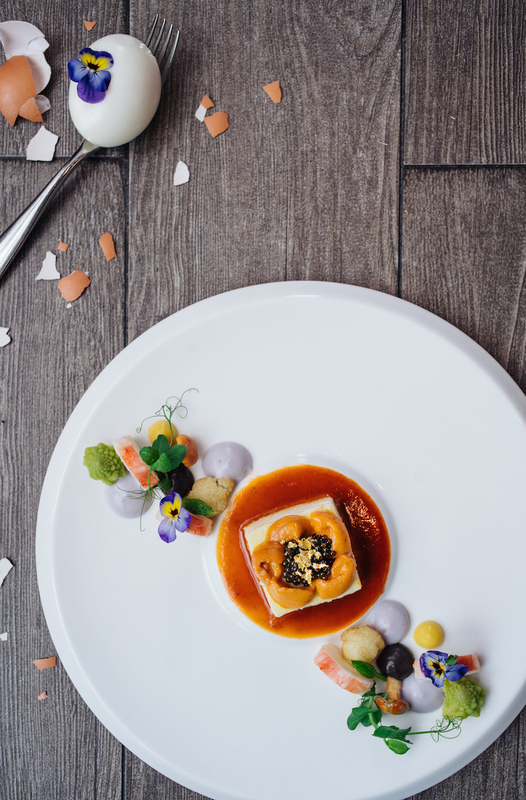 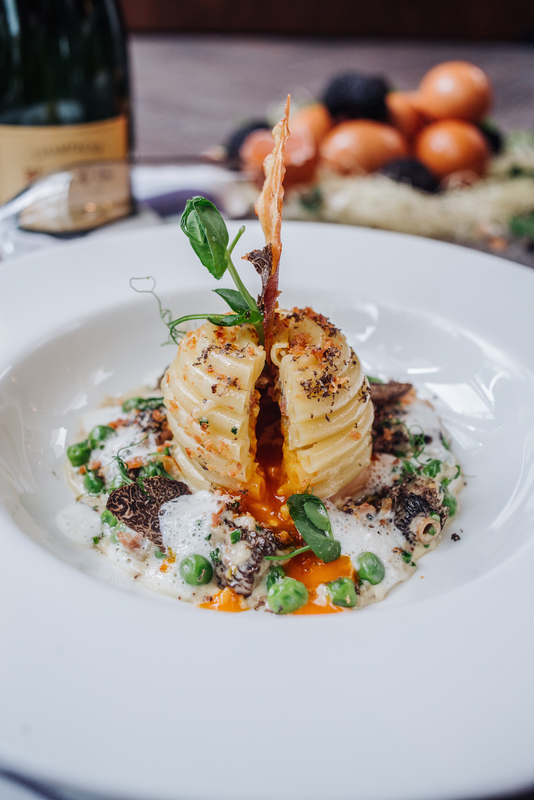 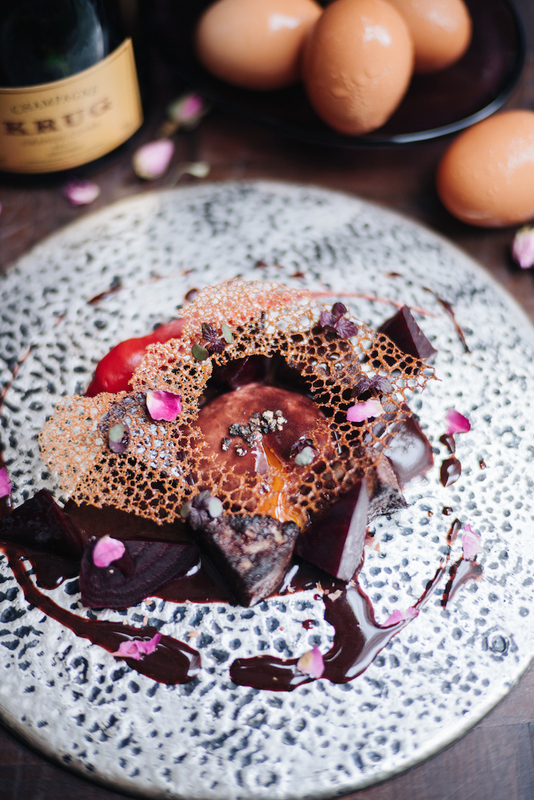 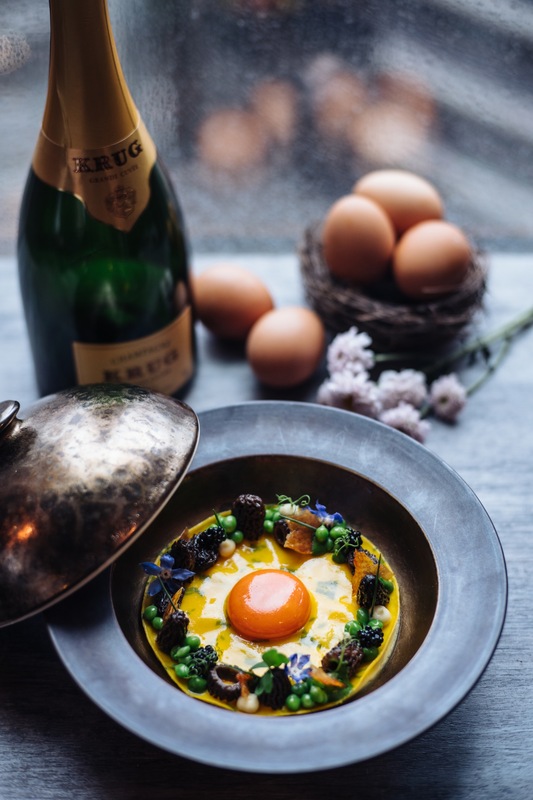 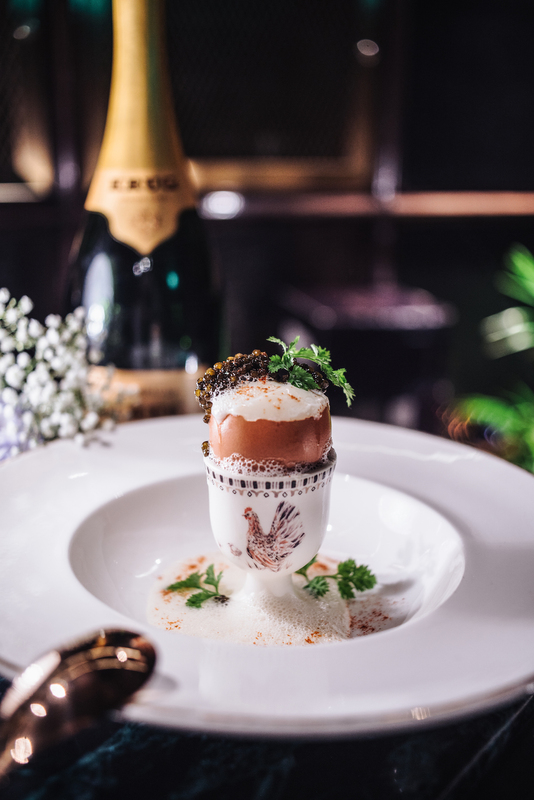 The collaboration not only highlights dishes inspired by eggs, but is also the gathering of seventeen of the world’s finest chefs from Krug Ambassades in the three of the world’s most famous cities: Hong Kong, Paris and New York. 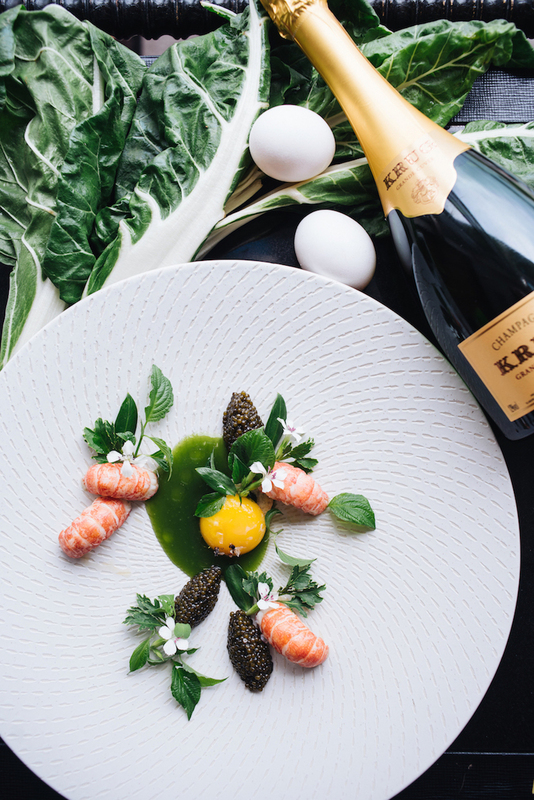 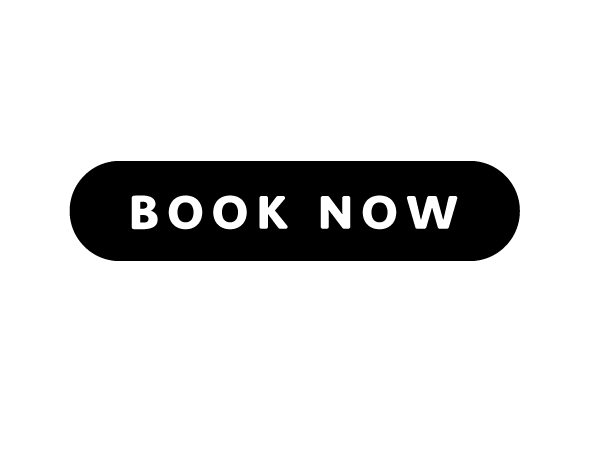 Available from 1 July – 31 August at $980 including dish + 2 mini bottles of Krug.